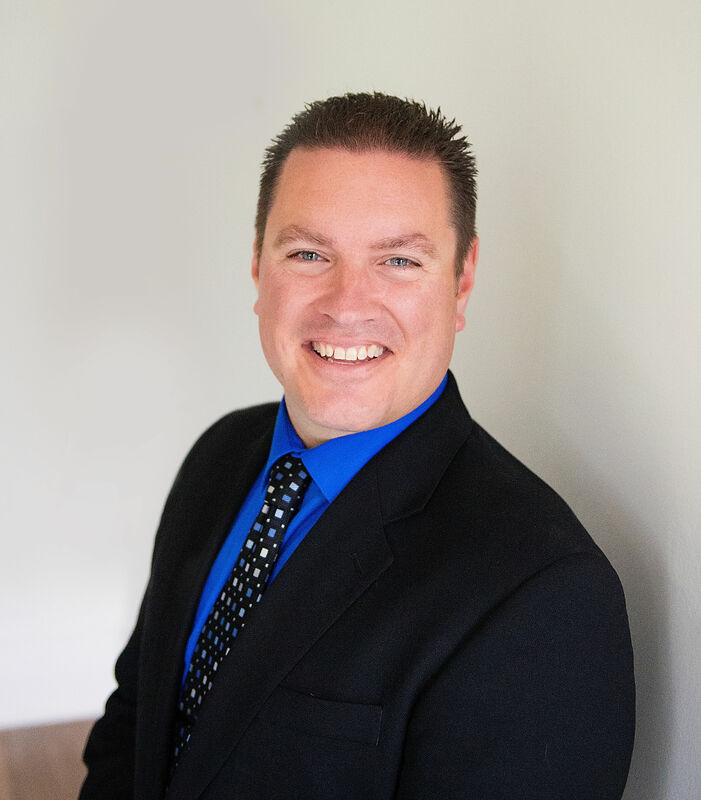 Prior to the JMR Financial Group merger, Nathan had worked for Jablonski-Madill, Inc. for the past 20 years. He received a B.S. degree in Accounting from the University of Minnesota Duluth in 1997. And received his Accredited Pension Administration (APA) designation from the National Institute of Pension Administrators (NIPA) in 2001. Nathan is one of only a handful of individuals in the state of Minnesota to hold an APA designation. In 2011, he obtained his Series 65, Uniform Investment Advisor license. As an Investment Advisor Representative, Nathan regularly meets with clients and retirement plan participants concerning their investments. He also oversee the day-to-day operations of the Employee Benefits division of the firm. Nathan is a 2013 graduate of the Blandin Community Leadership Program which focuses on developing and sustaining healthy communities by building on community strengths. He has been a board member of Hermantown Youth Soccer Association (HYSA) since 2013; serving as Treasurer in 2013 & 2014 and President from 2015 to present. The Hermantown Youth Soccer Association is committed to providing recreational soccer opportunities to the youth in Hermantown and surrounding communities. HYSA serves approximately 600 youth each year. Prior to the JMR Financial Group merger, Robin had founded and been the Principal of Rosenbaum Business Consulting, LLC (RBC). She has spent the last ten years helping businesses uncover opportunities to improve operations and bottom-line results. Robin is a Certified Public Accountant (CPA) with active licenses in Minnesota and Wisconsin, and a QuickBooks Certified Advanced ProAdvisor. Prior to RBC, Robin spent 14 years in private industry in executive operations and accounting positions, focusing on optimizing efficiencies, strengthening internal controls, and reducing costs. She also has 8 years of public accounting experience prior to her success in private industry. In 2009, Robin earned a Master of Science (M.S.) Degree in Organization and Management from Capella University in Minneapolis, Minnesota. She completed the Bachelor of Science (B.S.) degrees in Economics (1984) and Accounting (1983) from the University of Wisconsin – Superior. Robin’s professional memberships since 1986 include: the American Institute of Certified Public Accountants and the Minnesota Society of Certified Public Accountants. She has been a member of the Wisconsin Institute of Certified Public Accountants since 2009. Robin serves as Secretary/Treasurer on the Board of Directors for the Entrepreneur Fund. She is also a graduate of the 2016 Superior/Douglas County Leadership Program. Brenda, JMR’s Accounting Manager, holds a Bachelor of Accounting degree from UMD and is a certified QuickBooks ProAdvisor. With over 30 years’ experience in various accounting and management roles, she also led her own firm supporting QuickBooks users. She served as CFO for a mid-size manufacturing firm, and has worked within several industries including healthcare, retail, hotel management and construction. As JMR’s Accounting Manager Brenda will focus her efforts on the reorganization of the accounting department to allow for growth and efficiency within the company. Brian Koski, IAR, our Finance Manager, is a graduate of Gustavus Adolphus College, and holds a B.A. degree in Accounting, with a minor in Computer Science. With over thirty years of accounting experience within the trucking industry, Brian became instrumental in rolling out 401K and flex benefit plans. In his role as Finance Manager for JMR, Brian will support split roles of internal accounting and investment advisory support.In 2017, Brian obtained his Series 65, Uniform Investment Advisor license. As an Investment Advisor Representative, Brian is able to work with clients and retirement plan participants to maximize their investments. Dennis Lundin, CPA, JMR’s Tax Manager, earned a Bachelor of Business Administration degree and a Bachelor of Accountancy degree from UMD. In his early years, Dennis worked at his family business and eventually became part owner and Accountant/Treasurer. His experience includes working as a tax accountant for several area public accounting firms, and externally as a construction accountant for many years. Dennis is a Certified Public Accountant with an active license in Minnesota and is a member of the Minnesota Society of Certified Public Accountants. Tara Ninneman, JMR’s Office Manager, holds an Associate of Business Management degree from Duluth Business University. Ms. Ninneman has over 20 years of experience in various management roles in several industries including insurance, retail, sales and services. Tara’s focus is on structuring the office flow to support future growth within the firm. She joined JMR in November of 2018. Ms. Collelo is a graduate of St Cloud State University. She earned a Bachelor of Elective Studies, focused on math and physics in 2008. Shelly joined JMR in the fall of 2018 as our Benefit Plan Specialist. She manages the day to day processes supporting our benefit plan services. Her prior work history is varied and includes being the Subject Matter Expert in medical claims processing and managing a local midwife office. Ms. Nemec is a graduate of the University of Minnesota, Duluth and earned a B.Ac. (Bachelor of Accounting) degree in 1995. She completed her AA degree with a focus on Accounting and Business Administration from Mesabi Community College, Virginia, MN in 1993. For the past 20 years she has worked in various accounting support positions for a few local retail and service businesses in the Duluth area. In January 2016, she joined JMR Financial Group and provides accounting and payroll services. Ms. Nemec is a QuickBooks Certified ProAdvisor. Amanda Wark joined our accounting team in October of 2018. She has over 10 years of accounting experience. Ms. Wark has experience in various industries including fleet management, commercial and residential fuel and the hospitality industry. Amanda is also a Certified QuickBooks ProAdvisor. Mr. Madill continues to be a consultant for JMR Financial Group. Prior to the JMR Financial Group merger, Mr. Madill had co-founded Jablonski-Madill, Inc. He was Vice President/Secretary and a Director of that firm for the past 34 years. Mr. Madill holds a B.S. degree in History from the University of Minnesota, Duluth in 1969 with a minor in Economics. He received his Chartered Life Underwriter (CLU) designation from the American College of Life Underwriters at Bryn Mawr, Pennsylvania in 1975. He received his Certified Financial Planner (CFP) designation from the College of Financial Planning in Denver, Colorado in 1985.